Is there any difference between economy class in one airline or another? In 2017, Swiss International Air Lines asked Lindstrom Company to re-design economy class on SWISS and reintroduce the concept of ‘Swissness’ into the airline’s DNA. In partnership with cabin crews and ground staff, Lindstrom Company conducted extensive in-home passenger research. The teams discovered that the turnaround key wasn’t better food or more legroom, but simply removing ‘anxiety’. Supported by intensive culture training, SWISS introduced an innovation department. Today, easing passengers’ ‘anxiety’ is front and centre of every touch point, from checking in to the captain’s landing narrative. As a result, over the past three years SWISS has achieved remarkable growth and a substantial increase in passenger satisfaction. Swiss Post is Europe’s most advanced and arguably one of the world’s most innovative postal organisations. Proof: it is at the forefront of drone delivery development, transporting special healthcare consignments in various regions of Switzerland. Further proof: Autonomous Smart Shuttles that “deliver” passengers from one part of the city to another. Free of charge. Then there’s Swiss Post’s digital stamp invention. And the Smart Letter Box. It features Bluetooth and wi-fi features to help with tracking and other relevant information concerning a postal delivery. But in 2017 Swiss Post realized that despite all its technological focus, it had come at a heavy cost. Swiss Post had lost its human appeal. It had forgotten the most basic tenet: People come first. In fact the only headline that Swiss Post was now capable of making was the closure of yet another postal office. Notwithstanding the fact that many post offices were being ‘upgraded’ to more efficient, user-friendly digital alternatives. The brief to Lindstrom Company was simple: re-unite the people of Switzerland with their once beloved Yellow postal service. The task, however, was somewhat more challenging. What began as a single-minded journey to understand the Swiss customer turned into one of the most extensive consumer research projects ever conducted by the organization, with dozens of Swiss Post employees traveling with the Lindstrom team to every part of the country. What they discovered was mindboggling. The consumer perception of the common functions and services of Swiss Post, versus what they really are, was more than a gap. It was a chasm! Worse, these misconceptions had woven their way into the very fabric of Swiss communities, all but destroying a 200-year old image of one of Switzerland’s most respected and recognizable icons. The brand had lost touch, lost its purpose, had become almost irrelevant. But, by introducing on-site community initiatives which saw Swiss Post staff intermingling and interacting with local communities throughout the country, things began to change. Local post offices underwent a rejuvenating makeover – in some cases tailoring specific services and offerings to better service local needs. In addition, mindful of the frustrations many Swiss Post customers experienced – painfully long lines and waits in particular – advanced technology systems were introduced to make all customer facing operations as efficient as humanly possible. One enterprising initiative saw Swiss Post employees touring the country on “Innovation Buses”, making stops to engage with communities, even encouraging them to join in the redesign of their local post offices (in in many cases, even manning them). The gap between Swiss Post and its customer base – no less than the entire population of Switzerland – began to narrow. No longer was it us versus them. Thanks to its focused campaign to win over the hearts and minds of communities, the brand had begun to reclaim its positioning as ‘one of us’. 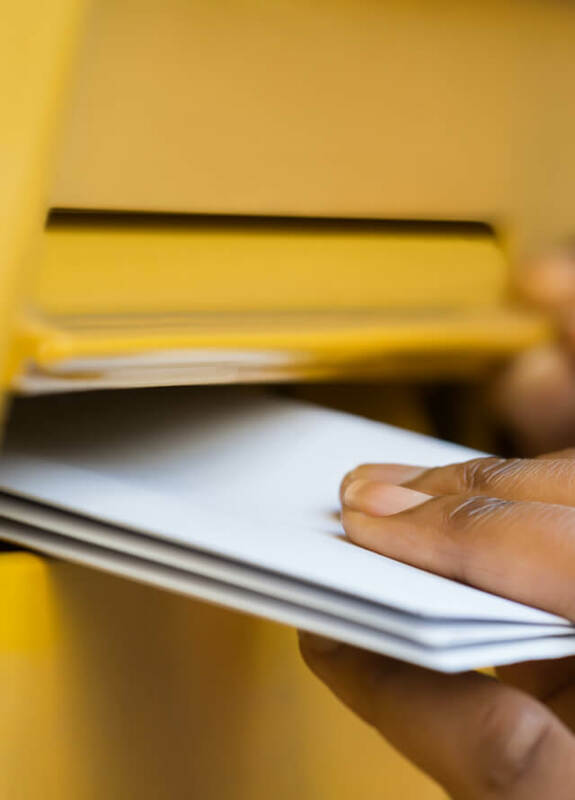 The closure of marginalized Post Offices throughout the country was eclipsed by a streamlined, revitalized organization, and, Coupled with the integration of a robust ecommerce platform, had set itself on a far more sustainable footing for the future. 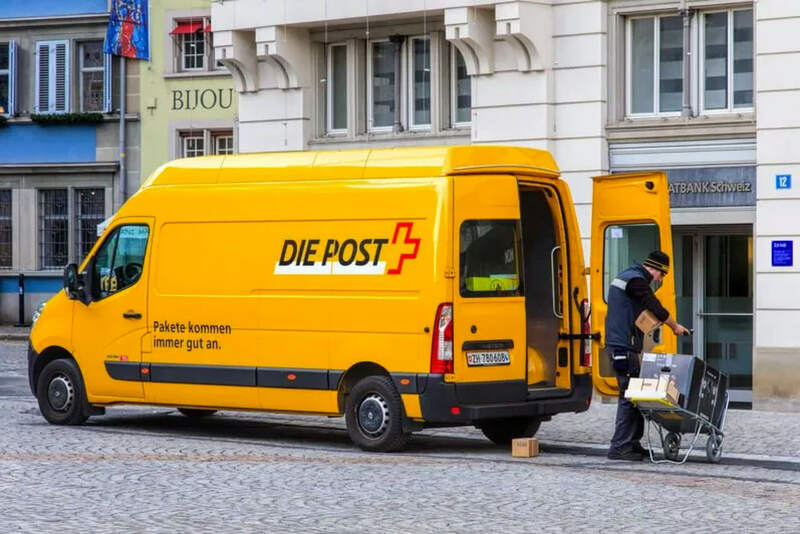 In just two years the image of Swiss Post has changed dramatically for the better, and is now ranked as one of the most respected brands in Switzerland. Not bad considering the company it keeps: Rolex. Nestlé, Swiss Army Knife. Toblerone. Famous brands known around the world for their individual quality. And authenticity.